In the news: About SH 99 F-G | Connecting Communities. Now selling commercial and retail tracts (download PDF of retail plan). 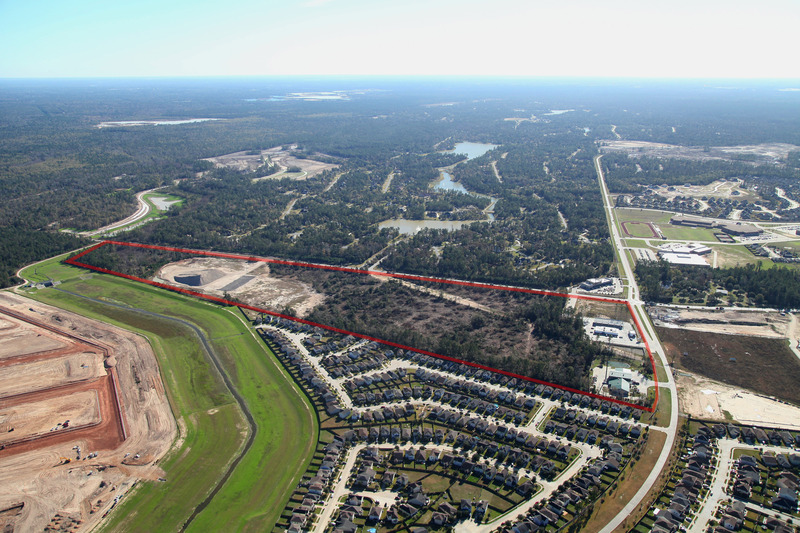 Located directly across from booming developments including Benders Landing, Benders Landing Estates, Harmony, Spring Trails and the future Woodson's Reserve. 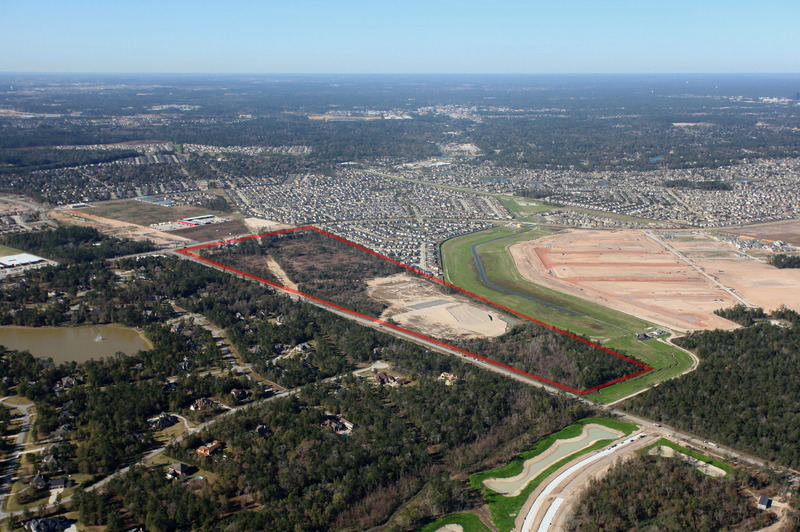 A 60-foot access easement to Birnham Woods Drive increases accessibility to this prime commercial development. Private water and sewer available. 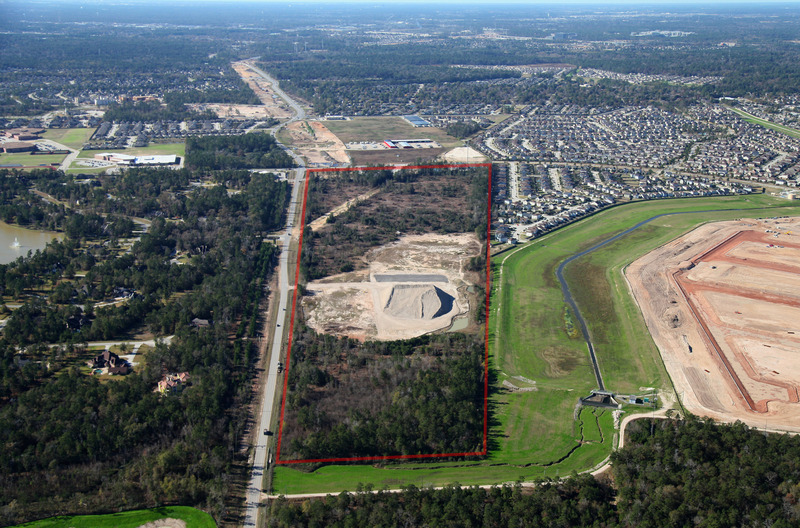 LGI Land's commercial tracts are located within the boundaries of our proven residential communities. We typically sell these properties long after our communities are sold out. As a result, the demand for the retail/commercial services is high and these projects do very well.